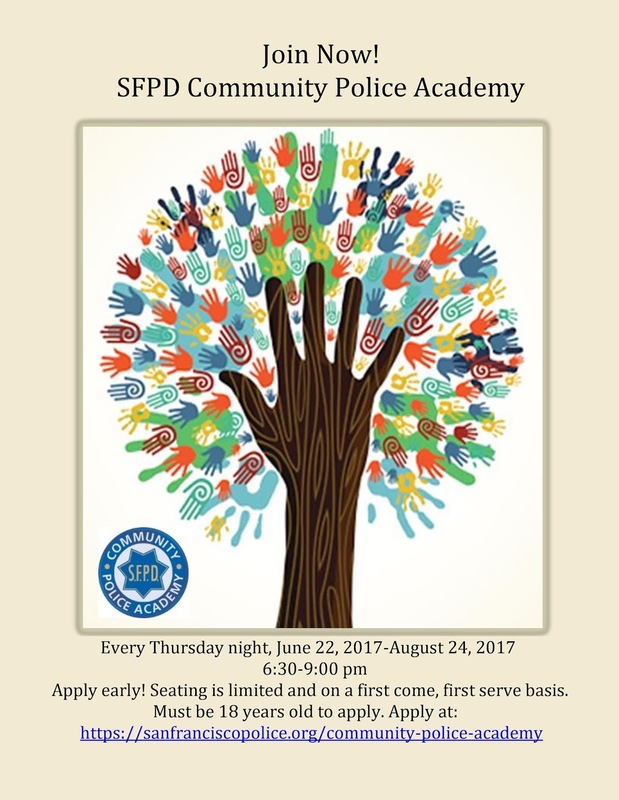 The next Ingleside Community meeting will be held at the Mission YMCA located at 4080 Mission Street on Tuesday, June 20, 2017 at 5 p.m. There will be light refreshments available to those who come to the meeting. All are welcome to attend.